The European Commission has welcomed the European Parliament’s vote on a resolution regarding the appointment of the Secretary-General of the Commission. 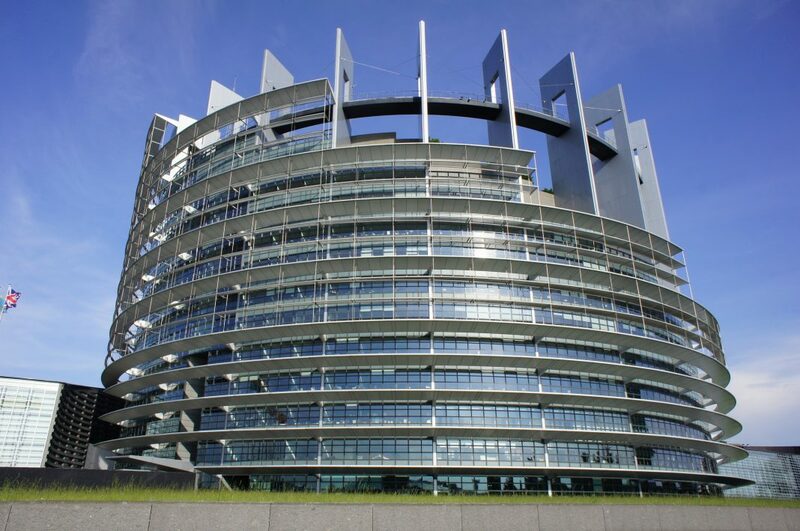 Since the controversial appointment by Commission President Jean Claude Juncker of his chef de cabinet Martin Selmayr to the job of head of the commission’s staff, the European Parliament has made many statements and many questions have been asked. In a press release on April 18, the Commission said it has cooperated fully and has extensively and comprehensively answered all questions from the Committee on Budget Control both in the hearing and on paper. “Today, we have come to the moment in time where we need to take a look at all this dispassionately, objectively and with a clear mind. When appointing its new Secretary-General, the Commission has followed all the rules both in spirit and to the letter, as laid down in the Staff Regulations that apply to all institutions,” said the Commission in a statement. The Commission said it welcomes that the Resolution recognises that – under the Treaties – all EU Institutions are autonomous in matters related to their organisation and personnel policy. However, the Resolution states that the Commission decision to appoint its new Secretary-General cannot be revoked and we will not do so, as we respect the Staff Regulations.